World Time Attack is Coming. Vrooooooom! Can you smell the rubber? The 2018 Yokohama World Time Attack is almost here. From Friday 12th - Saturday 13th October, the best time attack drivers from around the world will be putting the pedal to some serious metal at Sydney Motorsport Park. World Time Attack Challenge has become a benchmark on the international racing circuit. Its beginnings can be traced back to the first Superlap Australia event at the old Oran Park Raceway in Sydney in 2008. 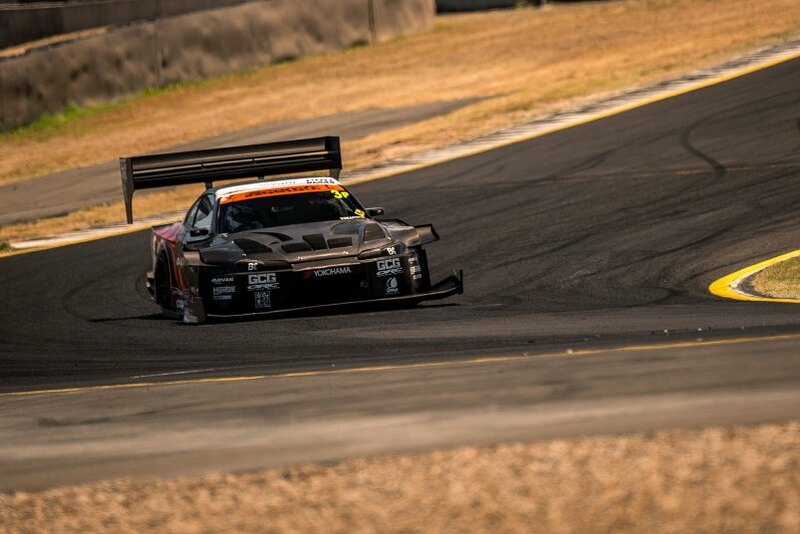 Inspired by the famous time attack scene at the Tsukuba Circuit in Japan, founder Ian Baker decided it was a sport that must be introduced to Australia. Ian wanted to create a truly international event which attracted the best from around the world. The first, official World Time Attack Challenge was held in 2010 at Eastern Creek Raceway and was a smashing success. Now known as the premier time attack event in the world, Yokohama World Time Attack has exceeded expectations. It is now held at Sydney Motorsport Park, and it has grown rapidly, setting new records for attendance and lap times each year. One of the reasons for its popularity is that it is more accessible than other race classes. Time attack racing at the lower and intermediate levels is considered relatively affordable and gives average wage earners the chance to compete in a thrilling motorsport, alongside the international driving superstars in the Pro Class! Over the last eight years, the Pro class has been dominated by just four drivers: the legendary Tarzan Yamada (2010, 2011), Warren Luff (2012), Garth Walden (2013 - 2015) and Tim Slade (2016, 2017). Each year gets better and better. Pro drivers are a different breed - one marked by courage, skill...and a lifetime love of drifting! Yokohama ADVAN tyres are legendary in the world of motorsport. A leader amongst some of the world’s biggest tyre brands, Yokohama ADVAN tyres performs exceptionally well not only in Australia but around the world. Get your tickets now for WTAC 2018. Visit us in the Yokohama marquee at the track, we’ll have plenty of surprises in store!